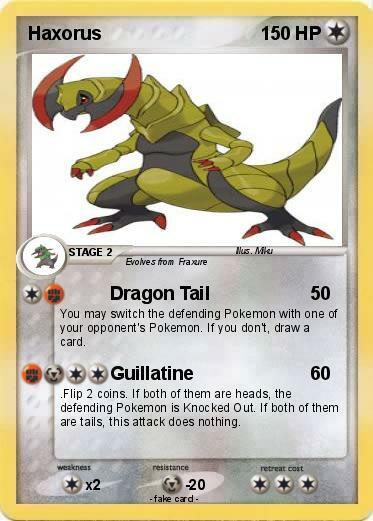 You may switch the defending Pokemon with one of your opponent's Pokemon. If you don't, draw a card. .Flip 2 coins. If both of them are heads, the defending Pokemon is Knocked Out. If both of them are tails, this attack does nothing.